Your one-stop access to the most useful and up-to-date articles, tutorials, reports and case studies on Drones - Disruptive Innovations & Technology in Logistics. Battle of The Drones: Who’s Doing What For Last Mile? 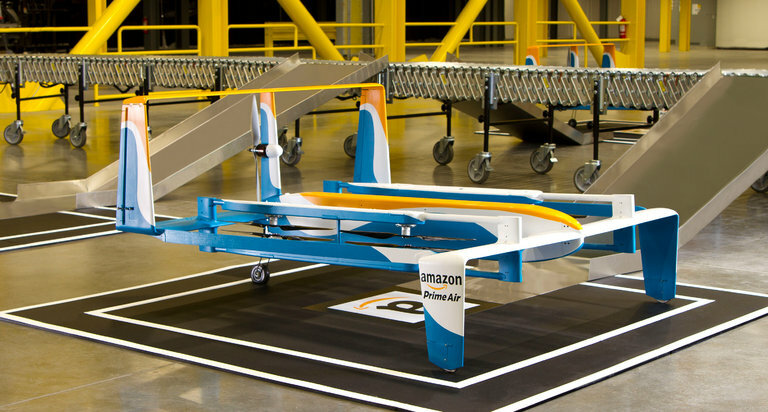 Amazon’s drones: who’s laughing now? Drone Delivery : A Game Changer for Logistics Space? 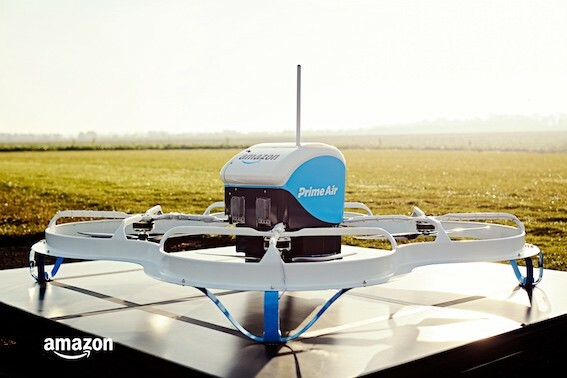 When Will Your Products be Delivered by Drones? While these unmanned aerial vehicles (UAVs) won’t completely replace traditional over-the-road transportation, they will provide a new mode for last-mile package delivery—which will be especially useful in high-traffic or remote areas. Delivering mail to rural areas of Australia could be made a lot easier if the government-owned Australia Post heads down the path of drone delivery. Yes, Amazon still wants to deliver packages with drones - using drones to drop off packages could be great for buyers, who might want to get certain items as fast as humanly possible. 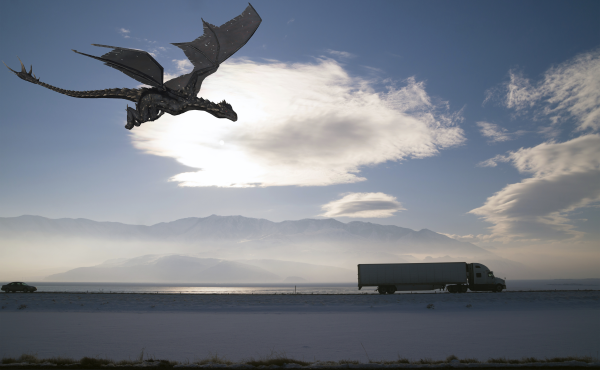 Walmart wants to start using drones in an effort to create a more efficient supply chain, and connect their network of stores, distribution centers, fulfillment centers and transportation fleet.